The month of Ramadan is when the Quran, a guidance for mankind, was revealed. 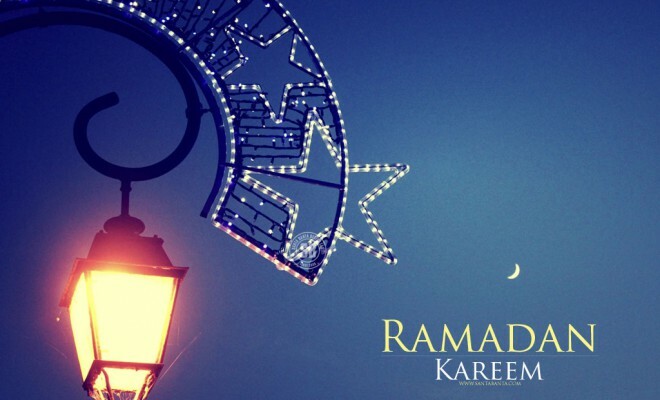 Ramadan is a time of spiritual reflection, improvement and increased devotion and worship. Muslims engage in intense prayers and more charity during Ramadan hence it is also popularly called as ‘Month of Giving’. Every year, nearly 100 million Muslims make the pilgrimage to the Saudi Arabian city of Mecca. Ramadan is also a month where Muslims try to practice high self-discipline. Ears must refrain from listening to idle talk or obscene words. In such a way, every part of the body observes the fast. Therefore, fasting is not merely physical, but is rather the total commitment of the person’s body and soul to the spirit of the fast. The beginning and end of Ramadan are determined by the lunar based Islamic calendar. 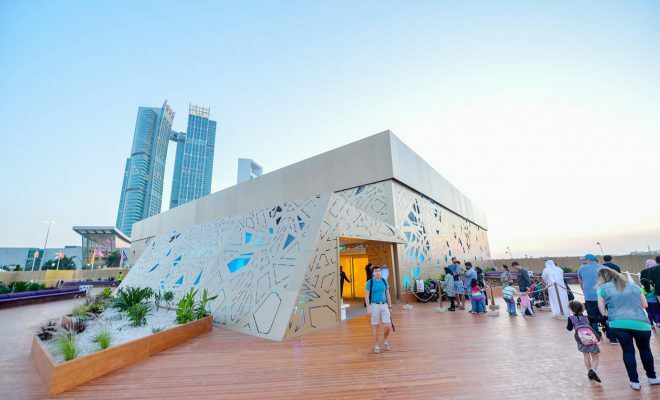 The official start of Ramadan is usually not determined until the day before, even though astronomical calculations can predict the approximate beginning of the holy month. Similarly, Ramadan ends when the crescent of a new moon appears which also requires scanning the skies. Fasting in Ramadan is compulsory for all physically and mentally healthy and mature Muslims. Those exempted from fasting are the sick, old, infants, pregnant and menstruating women and travellers. 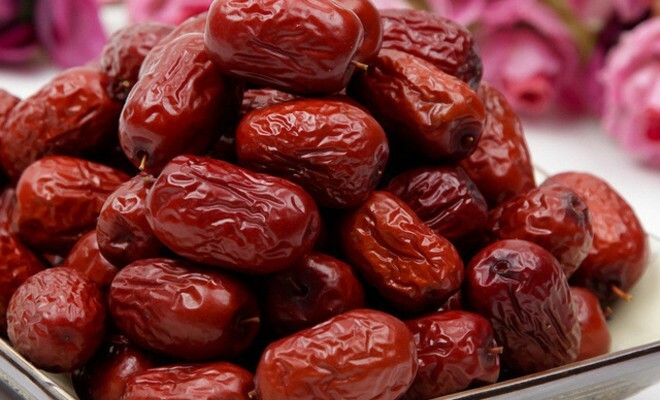 A typical day of fasting begins with an early morning meal before dawn and after dusk. The evening activities include the traditional breaking of the fast usually with dates and water, the prayer followed by dinner. 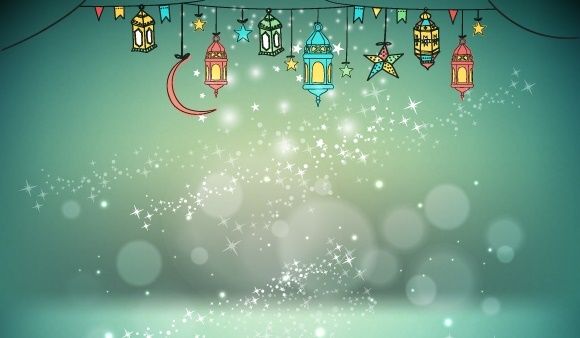 Ramadan is considered the most joyful month of the year, and the month ends with the greatest celebration of all, the breaking of the fast, Eid al-Fitr. 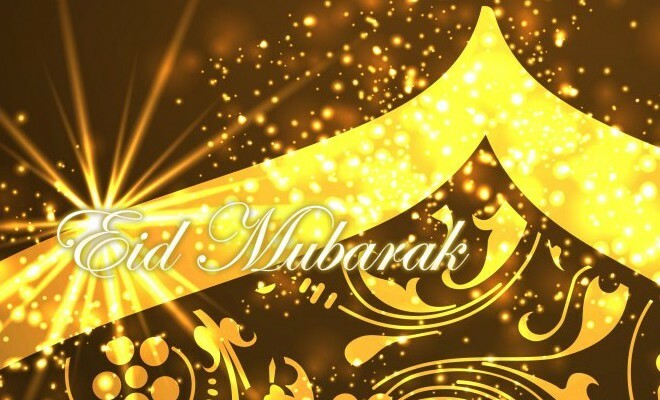 Around the world, Muslims celebrate with lights and decorations. During the celebration, people dress in their finest clothes, decorate their homes with lights, give treats to the children and visit friends and family. 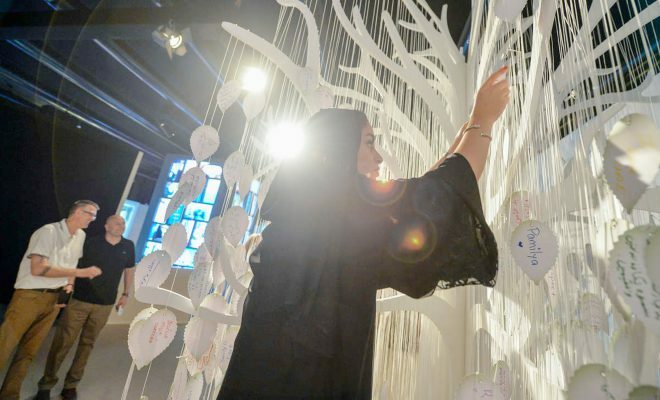 According to many, a sense of generosity and gratitude are a major part of Eid al-Fitr. Charity and doing good deeds is a very important part of Ramadan. The month will often consist of Muslims helping feed the poor and making contributions to their mosques. When Muslims end the month of fasting, they are left with the many benefits that Ramadan leaves behind. The fast of Ramadan is a central experience in the Islamic religion. It is a joyful month of faith and accomplishment. May the spirit of light illuminate the world. PS: Please share this post with your friends on social networks and help spread the spirit of Ramadan to the world.